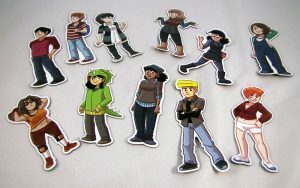 The Dumbing of Age Book 8 Kickstarter has updated to include FREE DOROTHY MAGNETS FOR NEARLY EVERYONE! If you’re getting any combination of paper books mailed to you, you get a free Dorothy magnet. 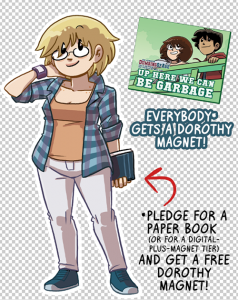 If you’re getting the DIGITAL PLUS MAGNET tier, you get a free Dorothy magnet. 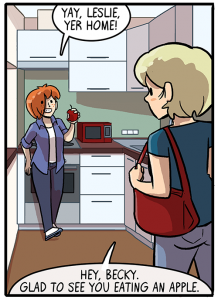 Just five days left! Home stretch! 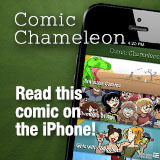 FINAL WEEK! 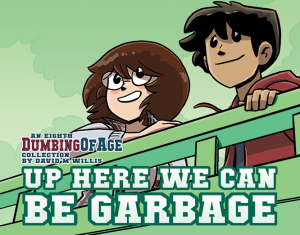 The Dumbing of Age Book 8 Kickstarter is still here, and there’s just 7 days left to put in your pledge!